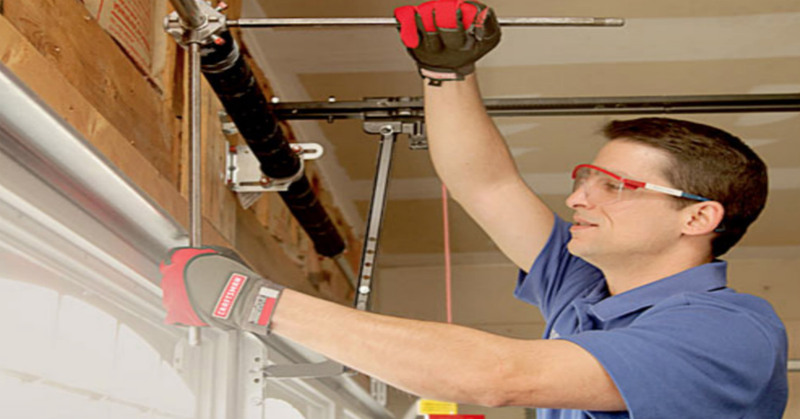 The need for Garage door spring repair or replacement based maintenance services, is often unexpected. 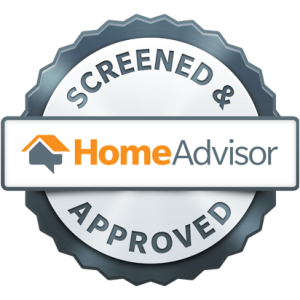 Contrary to that, Stellar Garage Door repair experts are fully prepared and equipped with all necessary residential spring sizes. 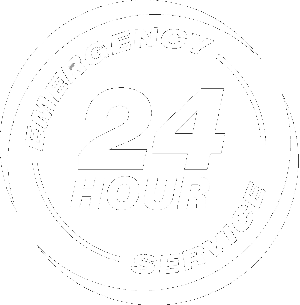 With 24 Hr Emergency services we are on standby and ready to spring into action for you. Featuring same day availability* our spring repair services are fast and affordable. There are a few symptoms that can come with a garage door spring that is either broken, out of adjustment, or warn out. If you experience any of the below symptoms you may need to schedule a tune up or a garage door spring repair appointment. If only one of two springs brake, the other spring will have to be removed in order for the door to function. Warning: Removal and repair of garage door springs could cause fatal injury and should be performed by a professional. 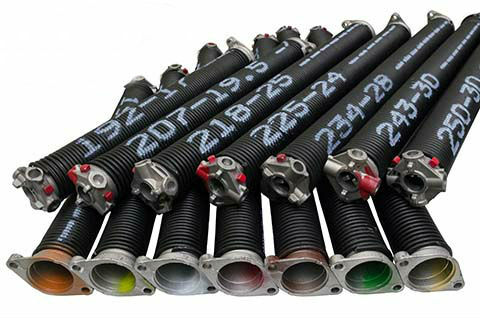 Due not to attempt to remove or loosen springs as they are under high levels of tension. *Same Day availability is based on market demand prescheduled time slots.